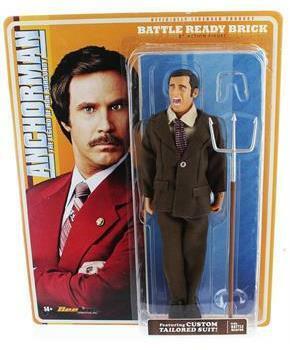 Show off your admiration for your favorite fictional news caster with this officially licensed Anchorman action figure! This 8-inch articulated figure features a custom tailored suit and a detachable battle weapon. Officially licensed, collect them all! 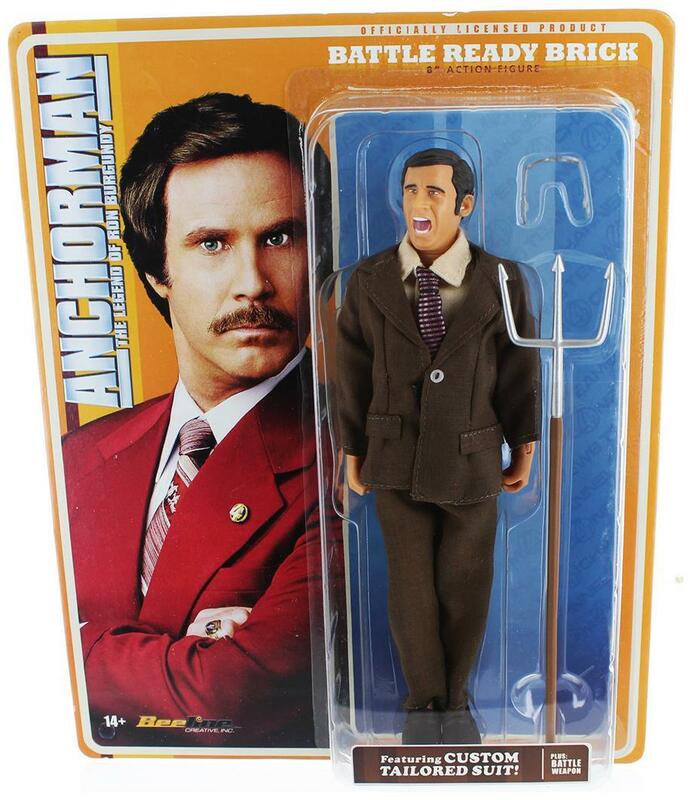 Show off your admiration for your favorite fictional news caster with this officially licensed Anchorman action figure! Action figure measures 8-inches tall. Figure features a custom tailored suit. Includes a detachable battle weapon!